How many people do we send out to each job? - Two, One Operating Technician and One Helper. - Yes. In some cases, we will not move furniture that is too large or too fragile. Those pieces we consider such as large entertainment systems, full curio cabinets and anything the Operator deems too unstable to properly move. Do we charge to move furniture? - No. We do it as a customer courtesy. 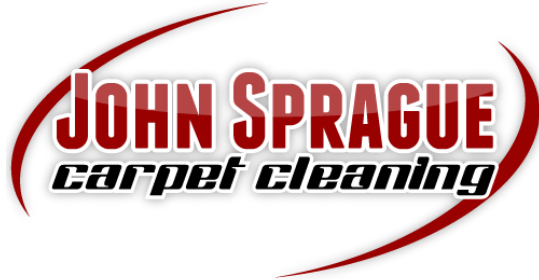 What do I need to do to prepare for Carpet Cleaning? - We only ask that you move the smaller, breakable items that are located on or around furniture that we will be moving. - Some refer to our method of cleaning as "Steam Cleaning". However, the technical term for it is Hot Water Solution Extraction. We use very hot water with what is comparable to a mild laundry type detergent. - Yes, we pretreat your stains and traffic areas. - The general drying time for carpets and upholstery cleaning is between 4-6 hours. Can I walk on it when its done? - Yes, just make sure that your feet are clean. Also, when walking from carpet to smooth floors such as tile or hardwood, be careful as it may slippery. - We take all major credit cards - Visa, Mastercard, American Express & Discover. We also will accept checks and cash for payment. - For Residential jobs, we give estimates over the phone based upon the amount of rooms you have. When the Carpet Operator and Helper come out for your scheduled appointment they can inspect the areas before they begin the cleaning. - For Commercial jobs, we can schedule an appointed time to take a look at your carpet, furniture or ceramic tile and give you a price. - Yes. However, we can only clean Ceramic Tile. Our cleaning systems produce a high psi that only the strength of ceramic tile can handle.